Thousands of people are killed each year in large truck accidents in the United States. Large truck accidents involve commercial vehicles, semi-trucks, tractor trailers, big rigs, and 18-wheelers. Regardless of the name you use to refer to the vehicle, one thing remains the same. Large truck accidents are extremely dangerous for occupants of other vehicles. Most deaths and injuries in truck accidents occur to occupants of other vehicles and non-occupants, including cyclists and pedestrians. If you are involved in a large truck accident, call Pinder Plotkin at 410-661-9440 for a free consultation with our Maryland truck accident lawyers. Because of the difference in the size and weight of a commercial truck and a passenger vehicle, the occupants of the passenger vehicle often sustain traumatic injuries in a truck accident. A passenger vehicle simply cannot withstand the force of the impact when it collides with a large truck. 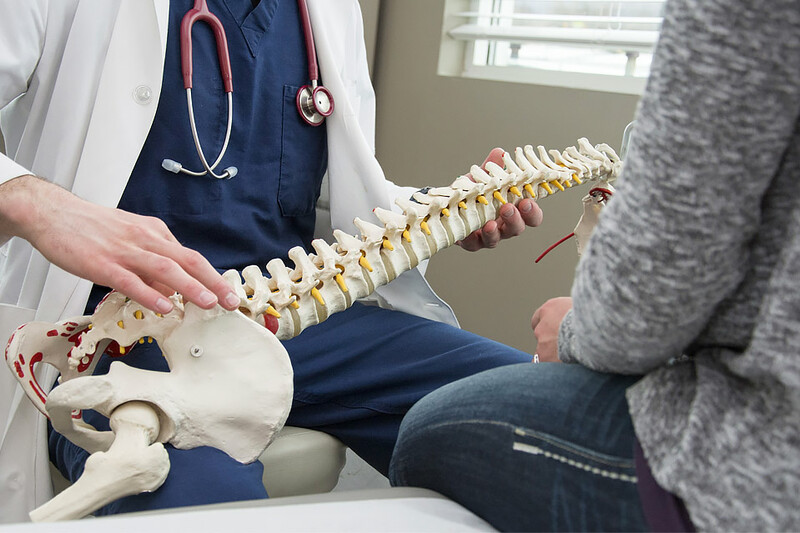 Because injuries in a truck accident tend to be traumatic, many truck accident victims suffer life-altering conditions, such as paralysis, traumatic brain injury, catastrophic burns, and amputations. For many accident victims, injuries require ongoing medical care and personal care. In some cases, a victim is unable to return to work. Therefore, the future financial damages in a truck accident claim can be even higher than the financial damages incurred before settlement. It is common for truck accident claims to be hundreds of thousands of dollars or even millions of dollars. The key to recovering maximum compensation for a truck accident claim is to prove that another party was responsible for causing the crash. WHY DO TRUCK ACCIDENTS HAPPEN IN MARYLAND? In some cases, a truck accident occurs because of another driver’s negligence or carelessness. For example, individuals who drive in a truck’s blind spot can cause an accident. Commercial trucks have several large blind spots in which the truck driver cannot see another vehicle. 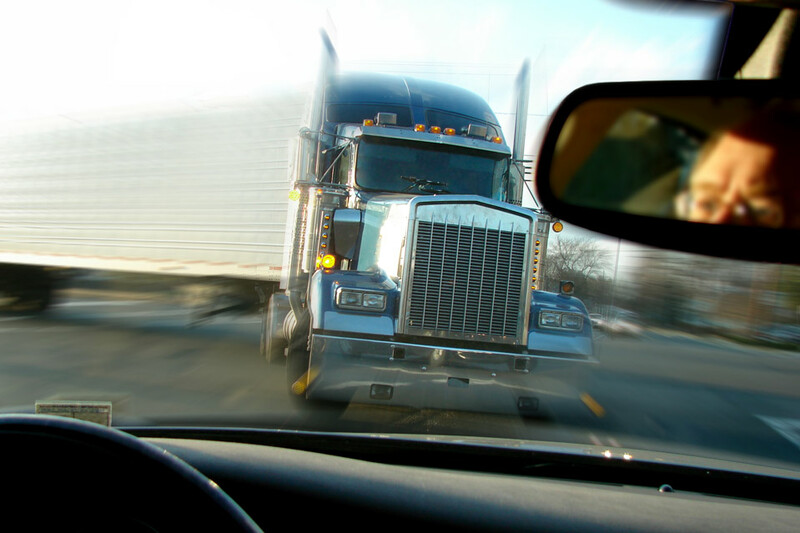 Driving in a truck’s blind spot can be dangerous. In addition, cutting in front of a large truck can also cause an accident because large trucks are unable to stop as quickly as other vehicles. Even though an accident victim may cause a truck accident, many truck accidents are caused by the negligence or carelessness of other parties. A truck accident claim can be very complex. Several parties may share liability for the accident, including the truck driver, truck company, shippers, parts manufacturers, government entities, and truck repair companies. It is crucial that Maryland truck accident lawyers begins an accident investigation as soon as possible to identify the responsible parties and protect critical evidence that is necessary to prove fault and liability. The truck company and the insurance company have large teams of professionals working to protect their interest. You deserve a legal team on your side fighting for your right to full compensation of all damages from a truck accident. 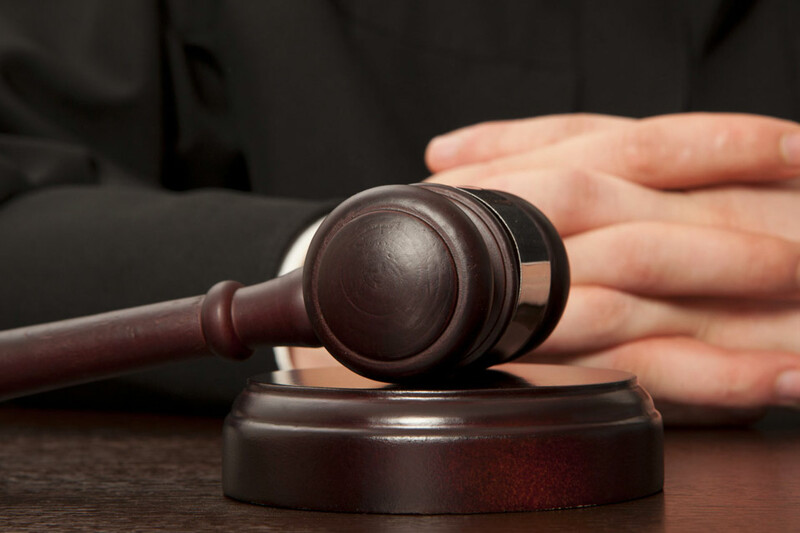 Contact Pinder Plotkin LLC at 410-661-9440 to schedule your free consultation with a Parkville truck accident lawyer.